Mallory brings 5 years of Marketing experience to Team SYNMP! 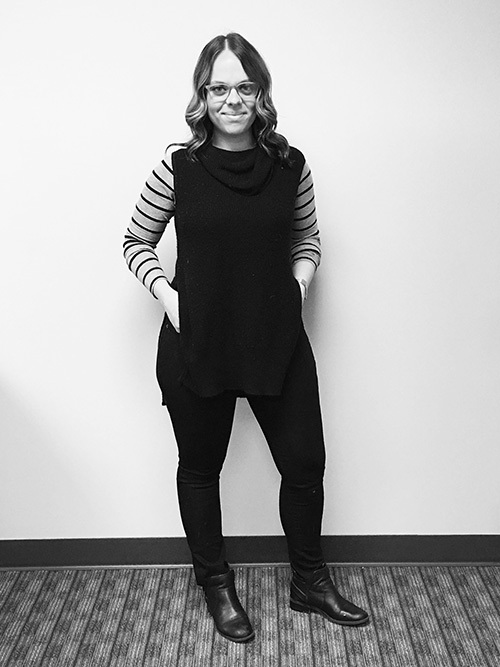 Throughout her time as a marketing professional, she has worked in a multitude of concentrations including experiential, shopper marketing and digital. The clients she’s served have been vast and include Beam Suntory, Marc by Marc Jacobs, Hilton Worldwide, Office Depot OfficeMax, Whole Foods Market, USG, Tabasco Brand and more! She is passionate and focused on relationship building, learning the ins and outs of a brand and building an immersive experience for consumers! Mallory can’t wait for Summertime in Chicago! When she’s not at work, you will undoubtedly find her running around Chicago with her two pups- Peanut and Pineapple.